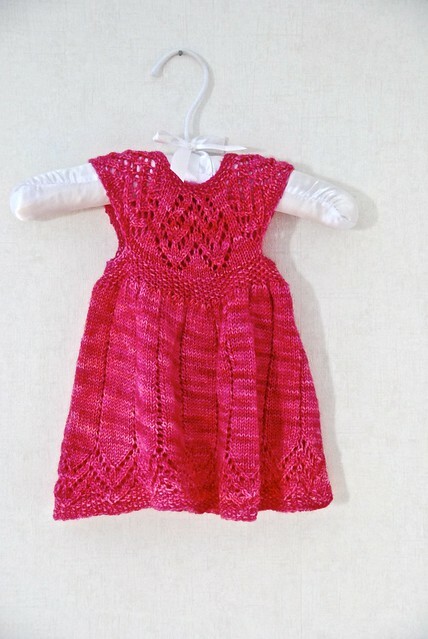 Muti Dress by Taiga Hilliard Designs, knit in Malabrigo Yarn Sock. Started April 4, 2015; completed April 6, 2015. 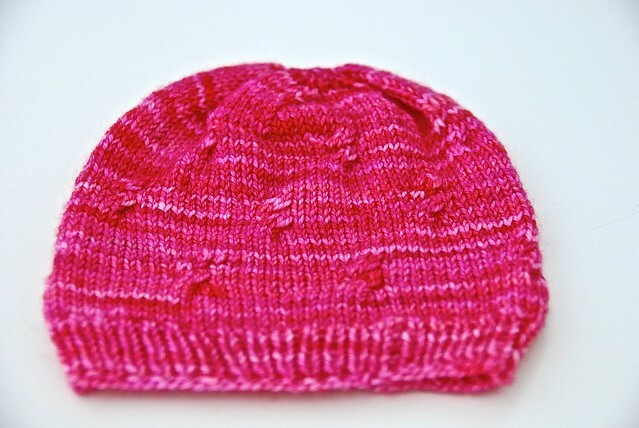 Little Cables Hat by Claudine Ong, knit in Malabrigo Yarn Sock. Started April 6, 2015; completed April 7, 2015. 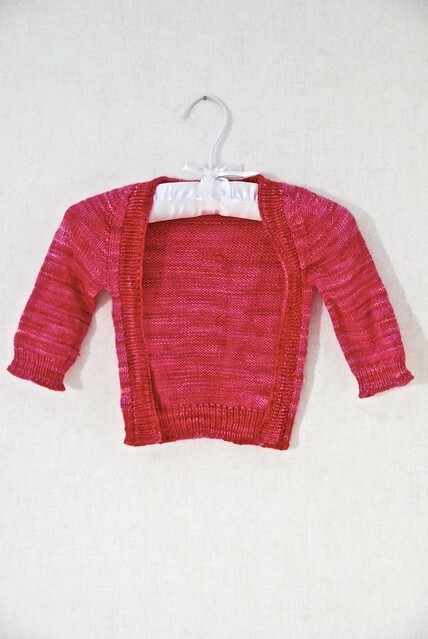 Baby Vertebrae by Kelly Brooker, knit in Malabrigo Yarn Sock. Started April 7; completed April 14, 2015. 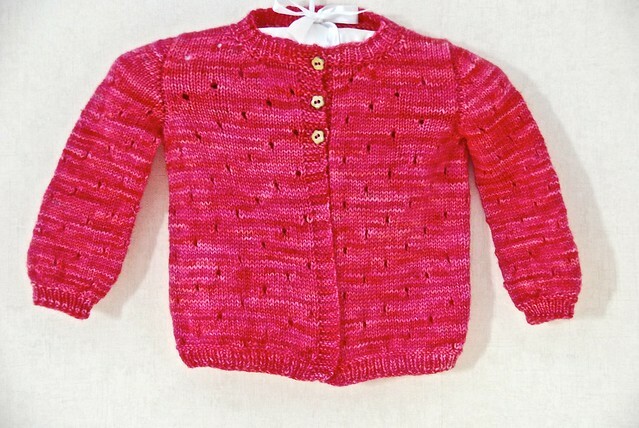 Longing for Spring (SM9-3) by Caoua Coffee, knit in Zwerger Garn Opal 4-ply. Started April 7, 2015; completed April 10, 2015. Autumn Leaves by Nikki Van De Car, knit in Nøstebarn Silkeull. Started April 15, 2015; completed April 23, 2015. 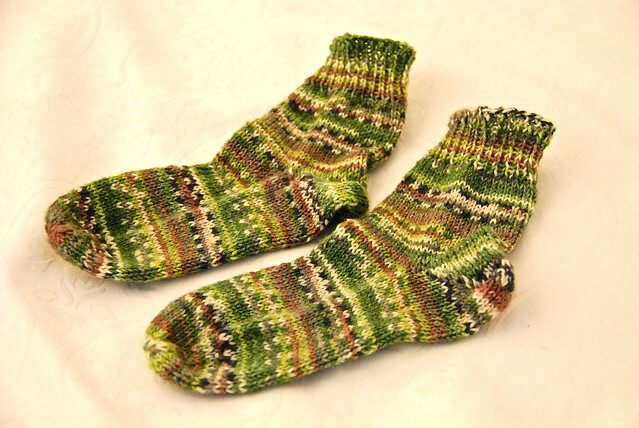 Mad About The Gals (SM9-4) by Adrienne Fong, knit in Cascade Yarns Heritage Sock. Started April 19, 2015; completed April 23, 2015. 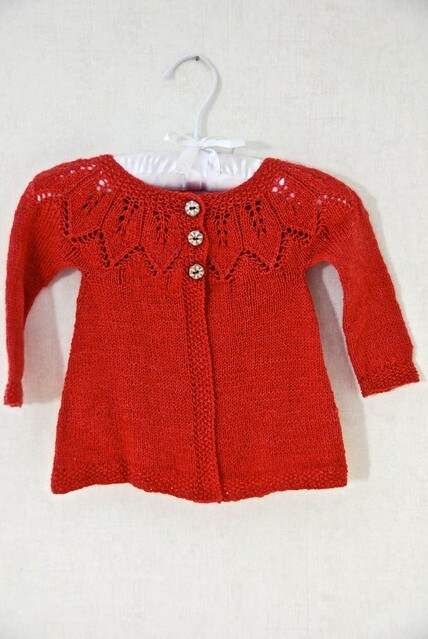 For Whom The Bell Tolls (SM9-5) by Meagheen Ryan, knit in Dale Garn Falk. Started May 01, 2015; completed May 03, 2015. 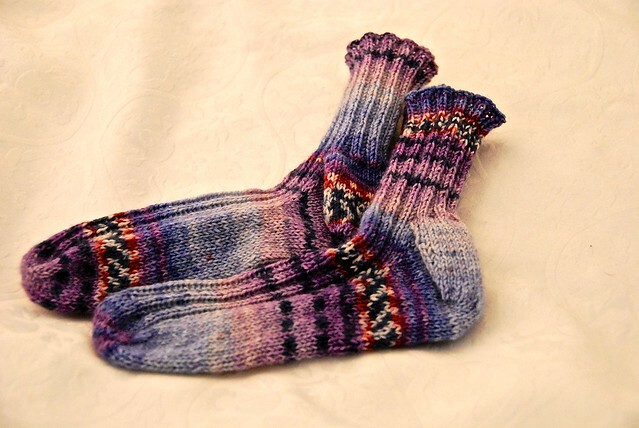 Tradescantia Zebrina (SM9-6) by Natalia Vasilieva, knit in Sandnes Garn Sisu Solids. Started May 15, 2015; completed May 17, 2015. 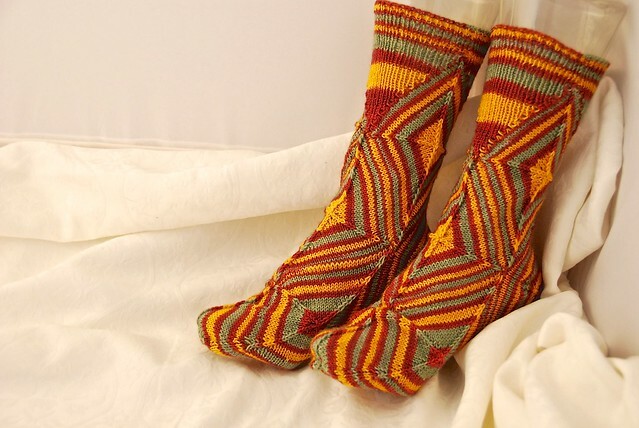 Harlequino (SM9-7) by Margreet Vonkeman, knit in Sunset Stitches Sunset Super Sock (Bilbo Baggins). Started May 27, 2015; completed May 28, 2015. 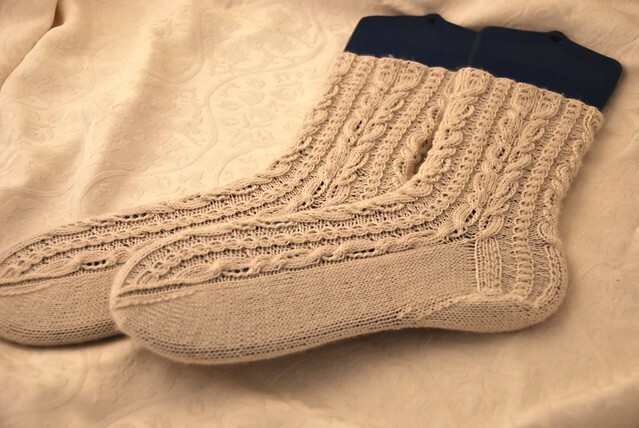 Knitmore Girls Vanilla Sock by Jasmin Canty, knit in Zwerger Garn Opal mit Effekt. Started March 27, 2015; completed May 25, 2015. 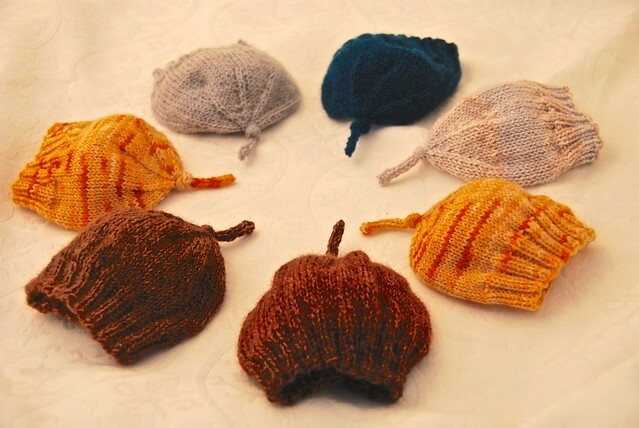 Seven Preemie Baby Beanies by Karen Everitt, knit in various sock yarn left-overs. Started May 12, 2015; completed May 22, 2015. 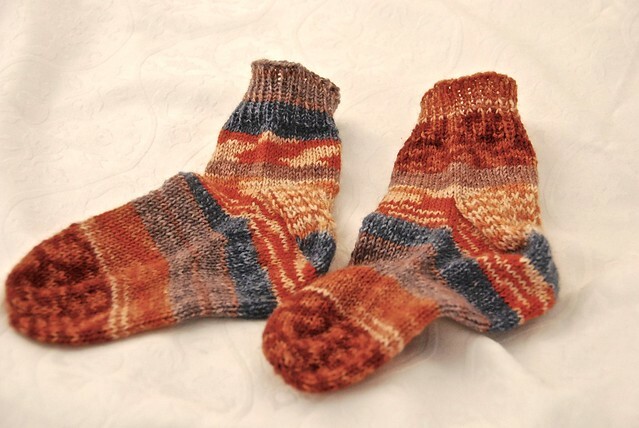 Toe-Up Toddler Socks by Sheila Toy Stromberg, knit in Zwerger Garn Opal 4-ply. Started May 20, 2015; completed May 22, 2015. 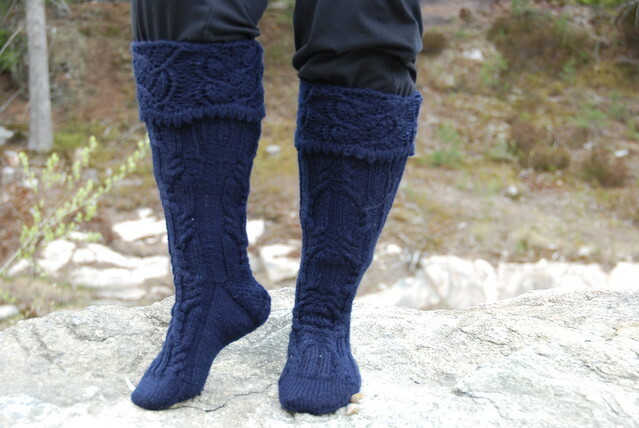 Simply Toe-up by Gudrun Neumann-Mack, knit in Zwerger Garn Opal Harry Potter. Started May 22, 2015; completed May 24, 2015. 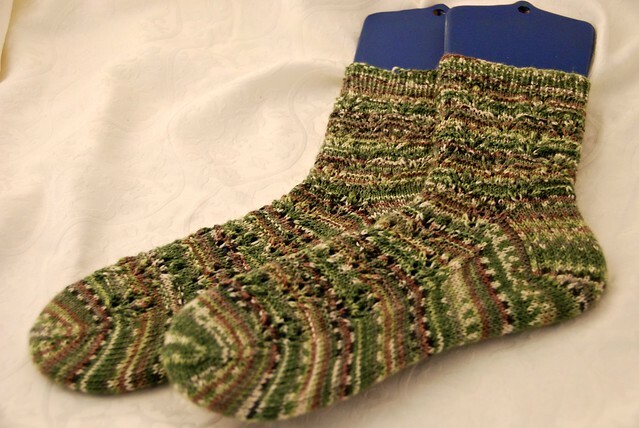 Child’s Sock Pattern by Lucy H. Lee, knit in Zwerger Garn Opal Feen & Elfen/Fairies & Elves and Cascade Yarns Heritage Sock. Started May 25, 2015; completed May 27, 2015. 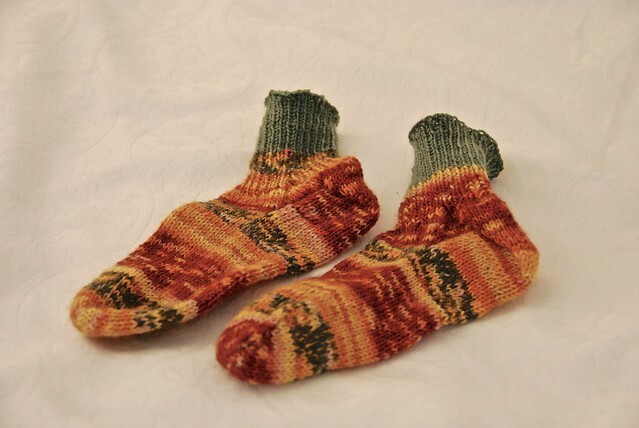 Toddler Toe-up Ribbed Socks (my own pattern), knit in Zwerger Garn Opal Sweet & Spicy. Started May 30, 2015; completed May 31, 2015.